These are some of the resounding comments I hear from clients. They have different names, different titles, and live in different parts of the world … but their stories are all the same. They unknowingly are flying on autopilot and are discouraged by their lack of results. If this describes you, I want to invite you to attend a special webinar I am hosting on Tuesday, February 17, from 2-3pm EST. 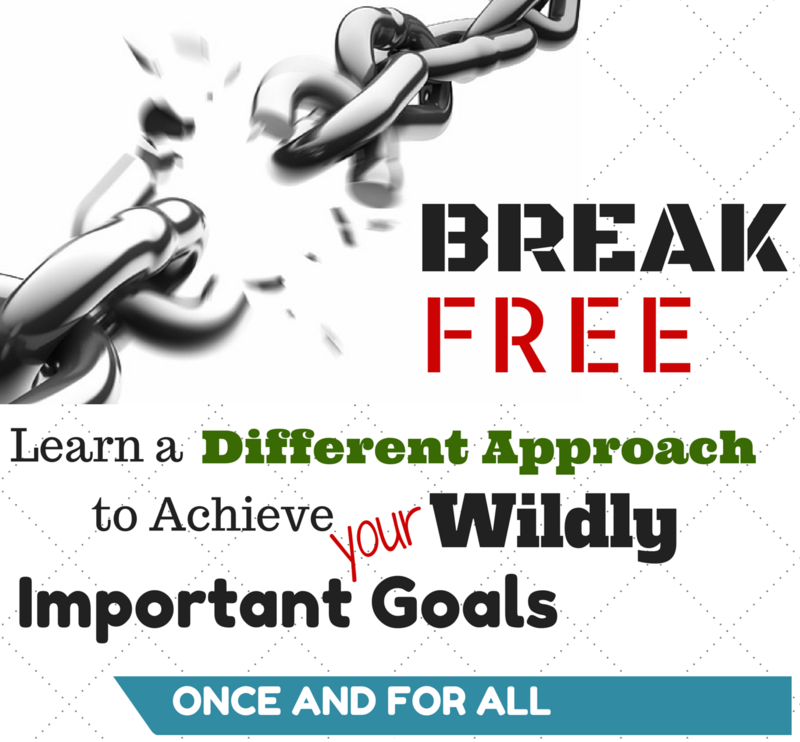 Learn a Different Approach to Achieve Your Wildly Important Goals – Once And For All! This is not your run-of-the-mill webinar on setting SMART goals. It is about discovering what is most important and learning how to take meaningful action on those items first. What I present during this webinar is not rocket science … but it has worked for me and thousands of clients from around the globe! Most importantly, I believe it will for you, as well. What you learn during this one-hour webinar will have a positive impact on your productivity at work, and bring a new sense of focus for the things that are important to your family. The techniques learned in the webinar will serve as your new compass … always moving you in the right direction! Plus … the first 25 people who register for the webinar will receive my own personal 2015 Wildly Important Goal Planner. I could not survive each day without this tool and I want to share it with you! It will be a great companion to what we learn during this one critical hour.